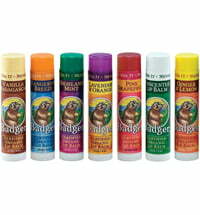 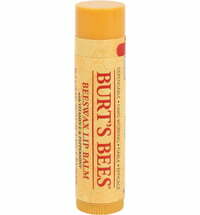 No one likes the feel of dry and chapped lips. 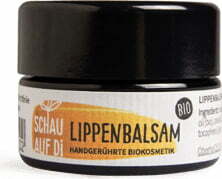 Therefore, SCHAU AUF Di has created a lip balm that combines organic oils and organic beeswax to form a protective barrier on the lips, shielding the skin from dehydration. 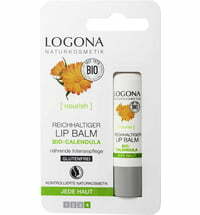 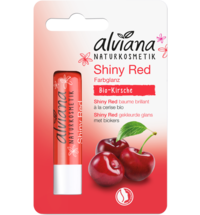 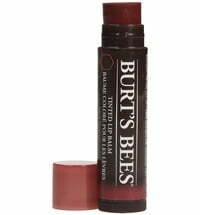 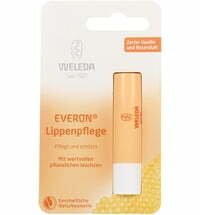 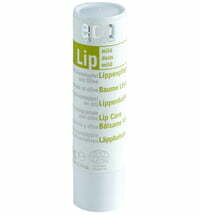 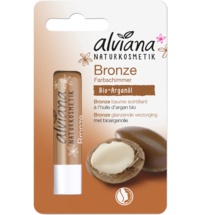 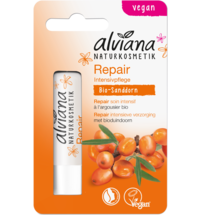 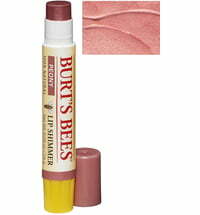 For beautiful-looking lips all year long!